August 26th, 2016. York, UK. Cellhire – recently busy at the Rio Olympics with providing data and voice products and services to major media and other corporations – has launched Cellhire On Demand, which enables businesses to regain control over employees’ data roaming costs in 98+ countries worldwide. Cellhire On Demand – www.cellhire.co.uk/ondemand – also provides greater data allowances at lower cost. Features include over-the-air SIM activation and deactivation, the ability to re-assign SIM cards to specific users at any time and a barring function to manage theft and loss. The service operates via a secure online portal and a central pool of SIM cards and MiFi devices [small portable wireless routers] supplied by Cellhire, which businesses keep on site to ensure instant availability and abolish the need for multiple shipping charges. Says Matt Bennett, Cellhire UK Managing Director, “Cellhire On Demand cuts costs, saves time and ends complexity. Further savings are achieved by the improved data allowances we offer at lower prices. Cellhire is a significant player in the UK and globally in wireless communications, winning contracts to provide major media and other corporations with data and voice products and services at leading events including FIFA World Cups, Cannes Film Festivals, UEFA Euro Finals and the London Olympics. “Our experience at these events, combined with the services we offer from our offices in the UK, USA, France, Germany, Brazil, Russia and Japan, laid the groundwork for Cellhire On Demand,” says Bennett. April 27th 2016. York. People tracking apps from Vismo Tracking Solutions were used on used on two recently completed expeditions – Levison Wood Walking the Himalayas, and The Amazon River Run – to show their support teams where they were, allow visitors to the website of the Amazon expedition to track progress at any time and enable Channel Four to identify Wood’s location 24/7. Both expeditions started in 2015 and employed a combination of the Vismo app on their smartphones and the RockSTAR Satellite Tracker for those areas where there was no mobile phone coverage. It’s not the first time Vismo has sponsored and supported expeditions this way. 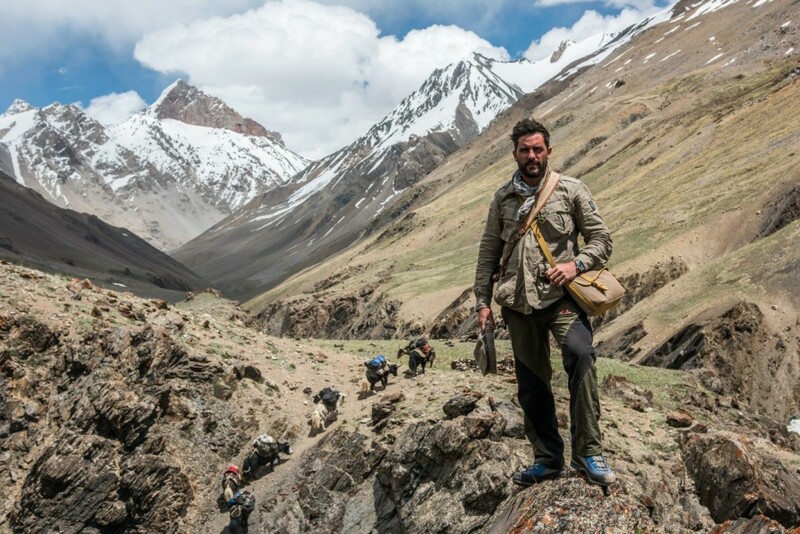 In December 2013, British explorer and former parachute regiment officer Levison Wood started his nine month, 4,250 mile expedition along the Nile, through six countries, from its source to its delta in Egypt, with the Vismo app on his mobile phone. Last year he set out from Afghanistan on a 1700 mile – or four million steps – trek along some of the most stunning but inhospitable terrain on the planet, in the Himalayas, again supported by Vismo. They could be tracked live at http://www.amazonriverrun.com thanks to the RockSTAR and the Vismo app identifying their position every hour. They were also helped by NASA – which has provided them with flooded rainforest data – and other sponsors. Vismo Tracking Solutions markets and supports innovative patent pending technology developed, in response to customer demand, by Cellhire plc, a leading global service provider of mobile communications based in the UK. Cellhire is a Queen’s Award winning independent company that has been in business since 1987 and is represented around the world with offices in Dallas, Washington DC, London, York, Paris, Munich, Tokyo and Russia. The company works with network operators globally to provide short and long term mobile communication services for some of the leading companies in the world. January 19th 2016, York, UK. Cellhire PLC has acquired a key competitor in the online space as it aggressively gears up to increase its UK market share. The acquisition brings the 0044 and Dataroam brands and their Managing Director, Angus MacLeod, under the Cellhire umbrella. 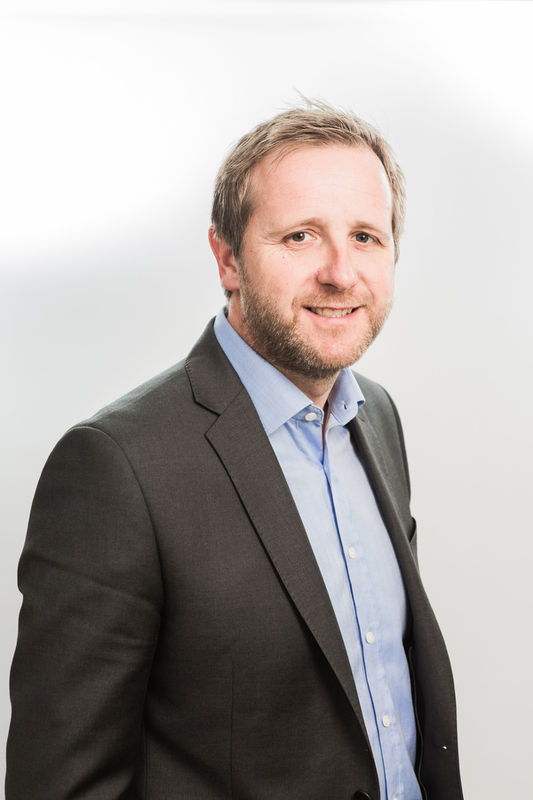 Angus will join Cellhire as Head of Online Business Development for Cellhire UK. Cellhire has supplied mobile roaming products to those travelling the globe since 1987 when the company was founded in York, UK. In that time the business has grown to an annual turnover of £22m. Recently, Cellhire has focused on growing its online business channels and has increased online sales in the UK by over 100% in the last 12 months. 0044 and Dataroam supply mainly voice and data and data only roaming solutions respectively and complement the Cellhire offering of similar products. 0044 has been in business since 2006 and has a growing user base and an excellent online reputation with both customers and search engines alike. 0044 personnel will be incorporated into Cellhire’s organisational structure and both 0044 and Dataroam will be based at Cellhire’s HQ in York. Founded in York in 1987, Cellhire plc is a specialist global service provider. Cellhire’s success is built on providing the very best wireless solutions available anywhere and they pride themselves on being easy to do business with. Cellhire is a leading supplier to organisers and businesses during events such as the Olympic Games, FIFA World Cup, UEFA Euro finals and The Cannes Film Festival. The business also provides a UK and International portfolio to business customers who are looking for innovative, flexible solutions for their UK and international requirements. In 2005 Cellhire won the Queen’s Award for International Enterprise as a result of its success as a specialist in the delivery of communications solutions for events around the world. Cellhire’s commitment to delivering the highest standards of customer service is underlined by the company’s continued attainment of ISO 9001:2008, the internationally recognised quality standard. Cellhire has service agreements with more than 100 network partners in over 40 countries, ensuring coverage is truly global. July 21, 2015. Garland, Texas. SIMsmart Prepaid, part of the Cellhire Group of Companies, has re-launched its Europe SIM card with the lowest rates, higher data allowances and all incoming calls from anywhere in the world now free instead of $0.35 a minute. The card comes preloaded with $20, helping to make this a market-leading offer. The card not only saves money but also offers superb flexibility and worry-free texting, calling, surfing the web, using apps and uploading photos to social networks – all without shock bills. The SIM is particularly good with the iPhone, compared to an Android, because it behaves so seamlessly/fluidly, thanks to the Apple OS in the phone. With an Android there is a slight delay when callback is initiated; not with the iPhone. The card is preloaded with $20 credit, accepts free incoming calls across Europe from anywhere in the world, has simple call-back connections for peace of mind and ease of use, features three-in-one [Standard, Micro and Nano] and comes with a 14-day money back guarantee. In addition, delivery is free, recharging online is easy and the SIM can be used in other countries, too, not just Europe; 170 in all. Cellhire’s global network coverage and range of travel phones, SIMs and data offerings provides the cheapest way to call home when abroad – and cost effective data roaming when abroad. SIMsmart Prepaid was established in 2011 and operates within the Cellhire Group of Companies. Formed in 1987, Cellhire is a specialist global service provider. Cellhire’s success is built on providing the very best wireless solutions available anywhere and they pride themselves on being easy to do business with. Cellhire is a leading supplier to organisers and businesses during events such as the Olympic Games, FIFA World Cup, UEFA Euro finals and The Cannes Film Festival. 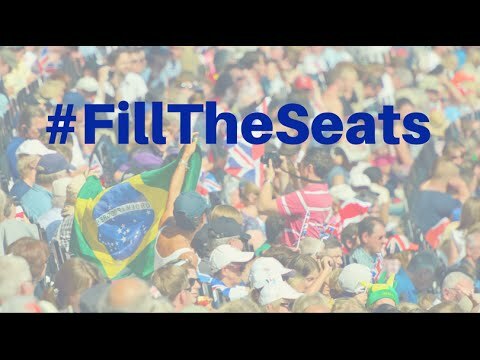 Cellhire’s most recent major event as a supplier was 2014 FIFA World Cup in Brazil, where it provided voice and data solutions across the country. Cellhire has service agreements with more than 100 network partners in over 40 countries, ensuring coverage is truly global.